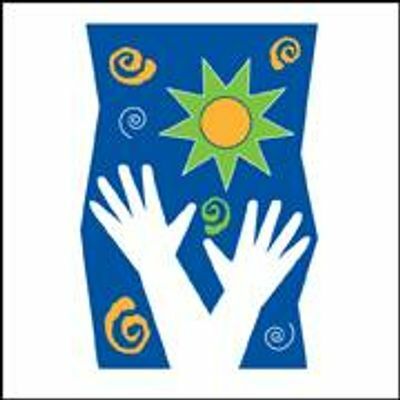 Are you a person with a disability or part of the disability community? Do you experience barriers to your independence? Would you like to add your voice to others from around Georgia to bring about change? 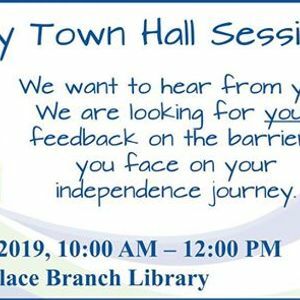 We are looking for your feedback on the barriers you face on your independence journey. 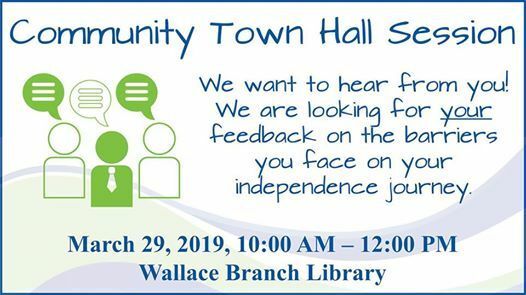 Join Walton Options and special guest presenters as we discuss the barriers the disability community face to present back to the Statewide Independent Living Council of Georgia.